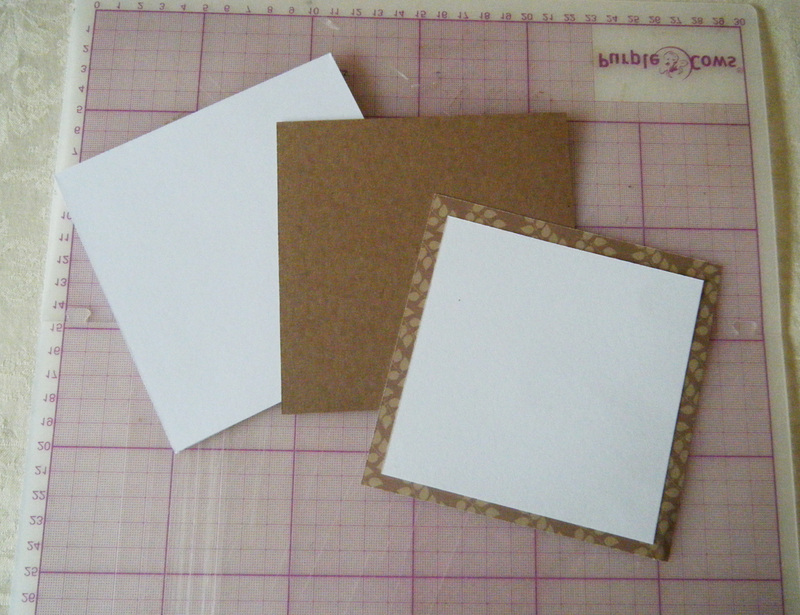 We will start by getting ready a card base and also base mats and mats for inside of the card. 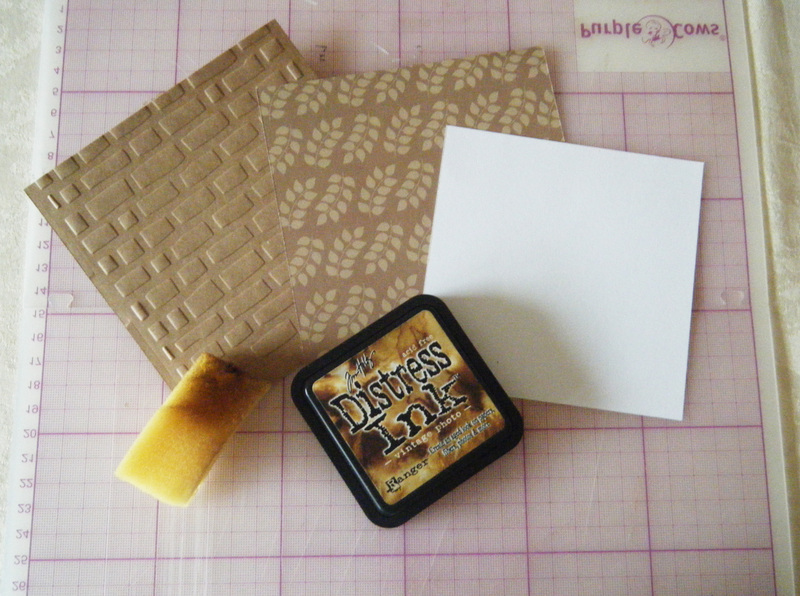 Emboss the craft paper using brick wall embossing folder. 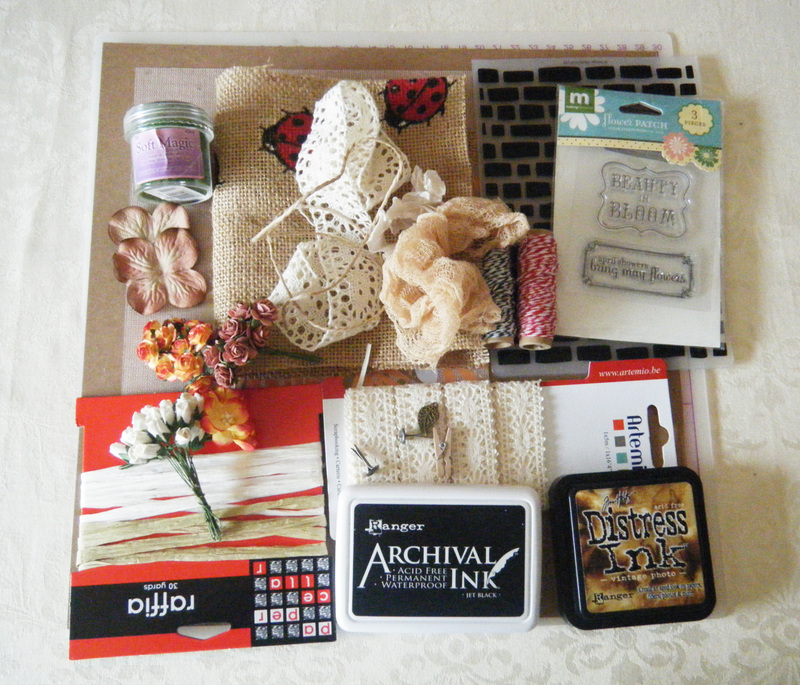 Distress all the papers using Vintage Photo distress ink. 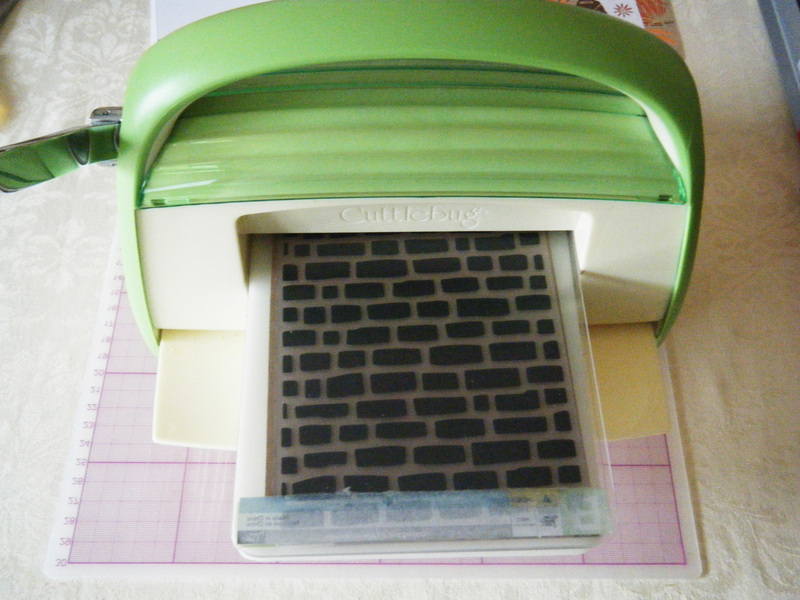 Then cut out a strip of paper. 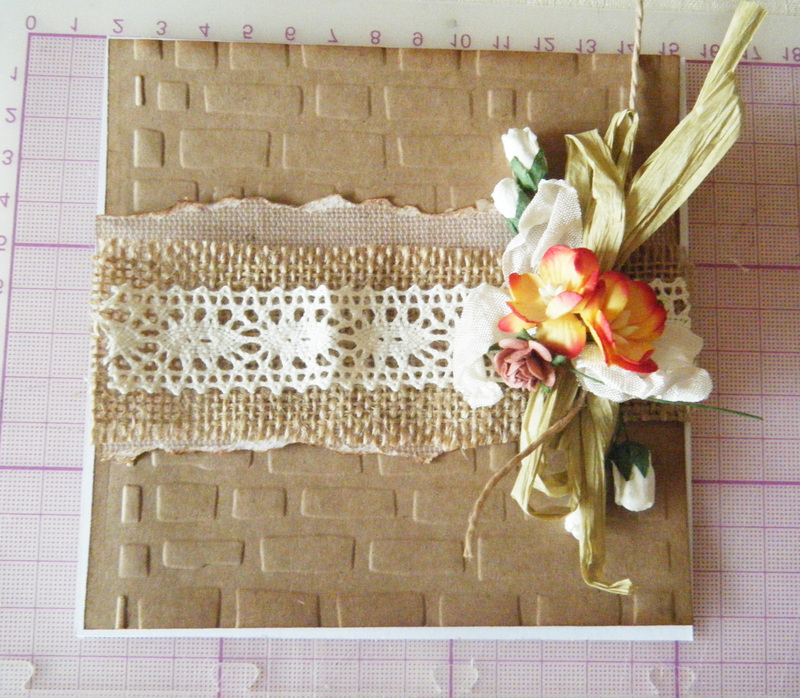 I used burlap print paper to go with the overall eco style. And rip the edges of the paper. 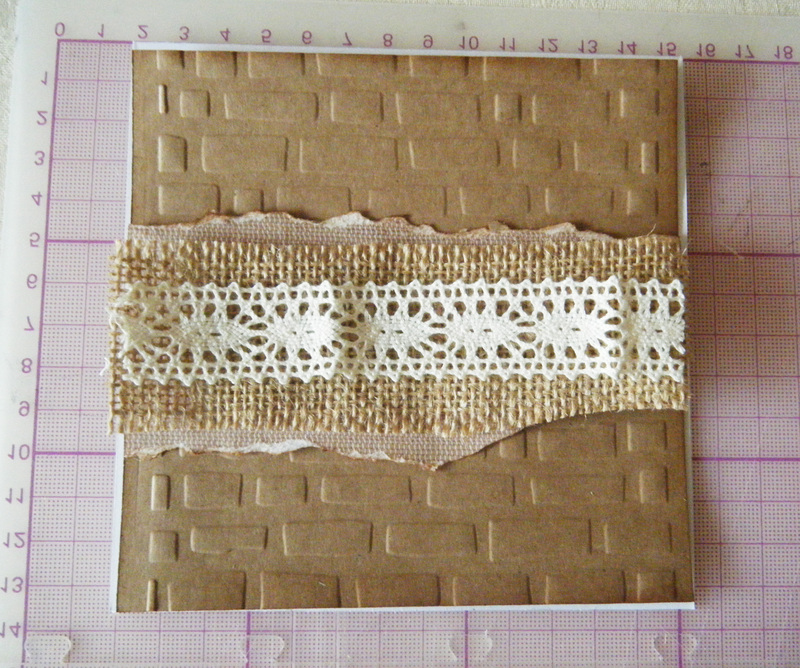 Layer scrap paper, followed by burlap and lace onto the craft paper base. 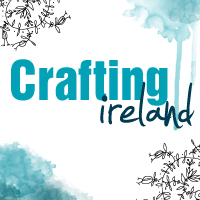 Stitch all the elements on using red threads to add a bit of colour. 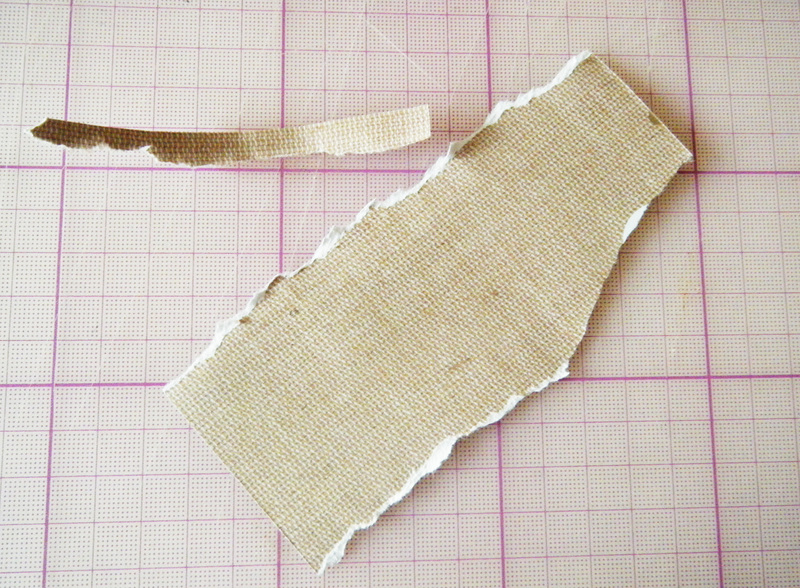 The strip of burlap is recycled from a shopping bag. I am sure you all use Tesco bags for life. 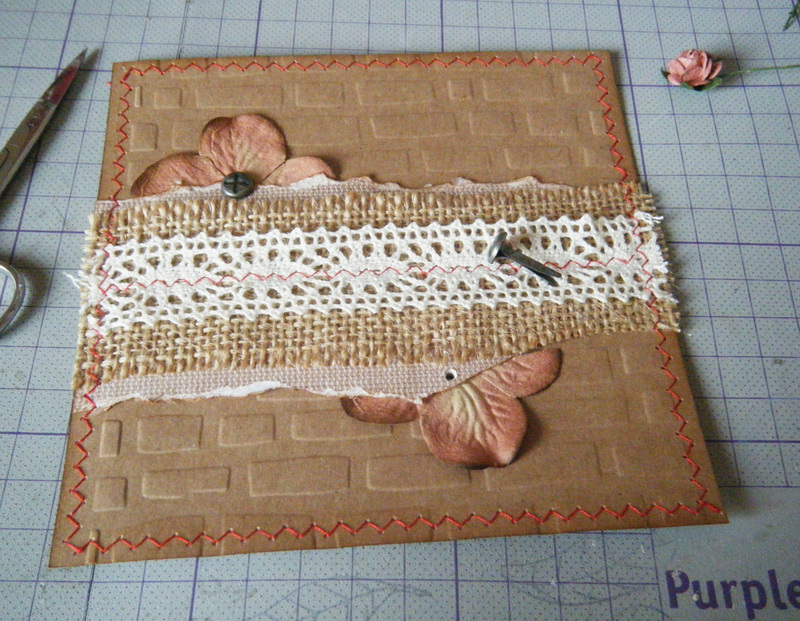 Well after mine ripped I decided to cut it up and use the bits of burlap. 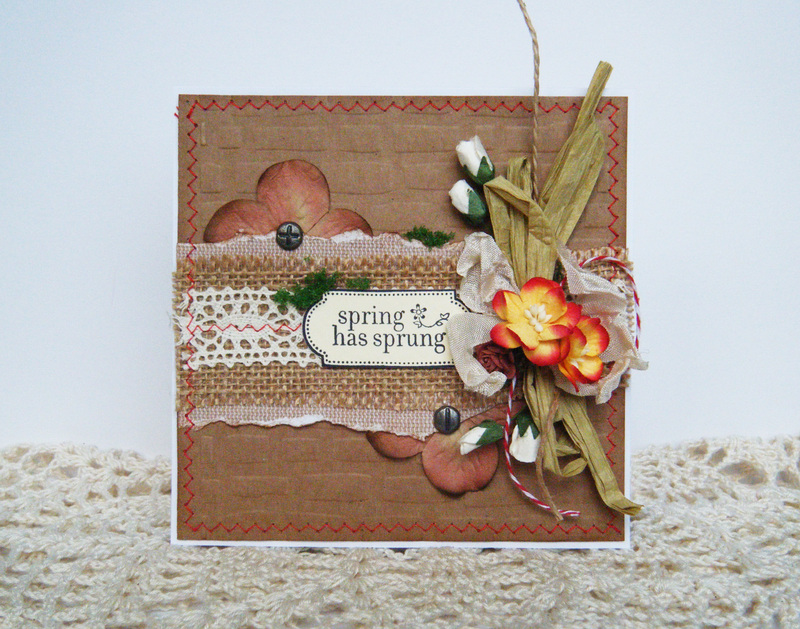 Using raffia, string, flowers and shabby seam binding make a little bunch of flowers. 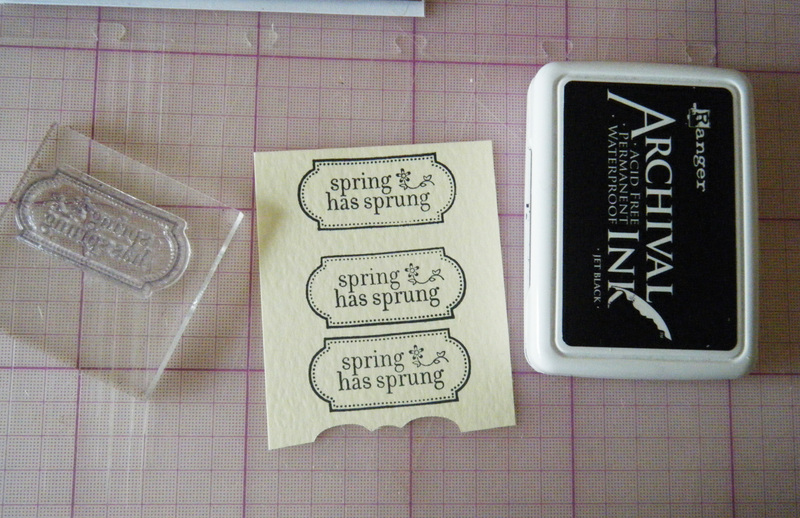 Make a sentiment using a stamp and cut it out. Then I took a flower and cut it in half. 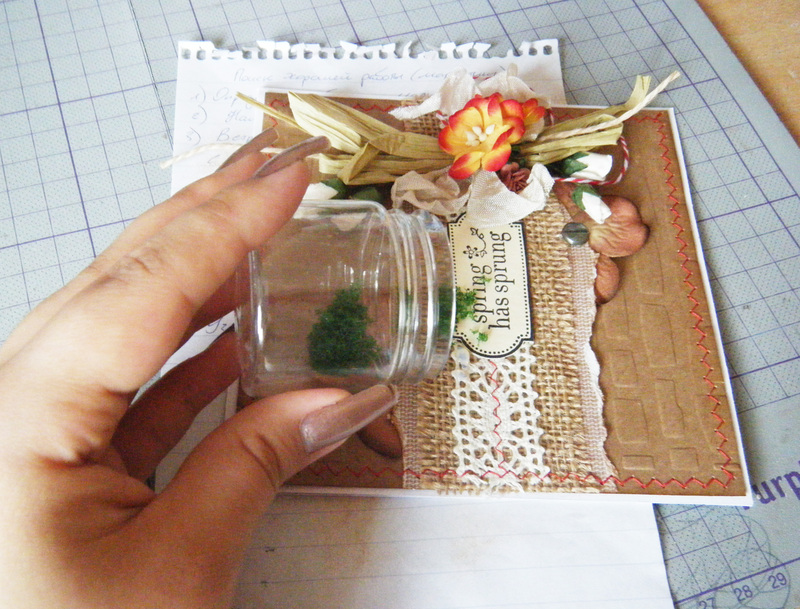 I tucked it under the papers and fixed in place using nail- imitation brads. And a final touch add some flower soft.